If you would like to further your own education with lessons, we are more than prepared to help you this way, too. We have beginner to schoolmaster horses available for instruction currently carrying students from age 4 to 70+ years, so we’ll find the appropriate ride for you. 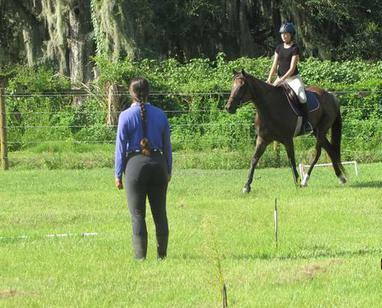 Off-site instruction is also available for a unique opportunity to enjoy more than 35 years of expertise in the show ring with saddle seat, hunters, western and dressage horses, applied to your instruction on your own horse, or you can trailer into C.E.C. for your lesson! Jodi is also available as a clinician, so please inquire about pricing and availability. Special packages available with lease agreements on C.E.C. horses.